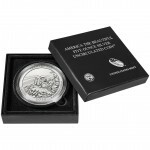 Both will be available for ordering directly from the U.S. Mint via its online store located at http://catalog.usmint.gov/ or by calling 1-800-USA-MINT (872-6468). 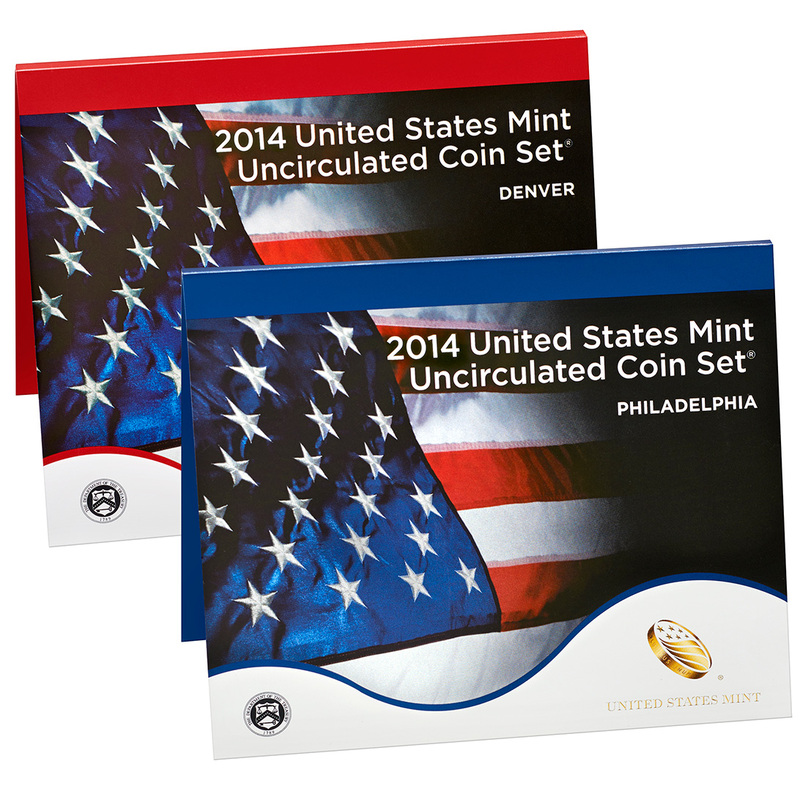 On Tuesday, May 13, 2014, the 2014 United States Mint Uncirculated Coin Set® will be released for sale to the public. 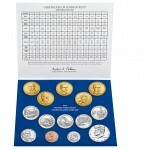 Many collectors simply refer to this annual product as the "Mint Set." 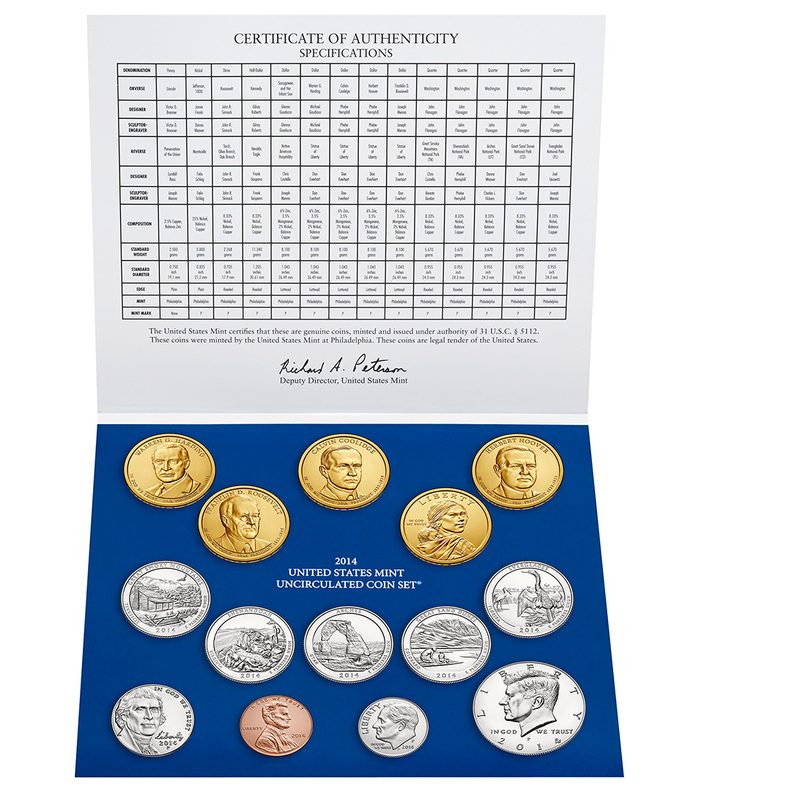 Inside are twenty-eight uncirculated quality coins. 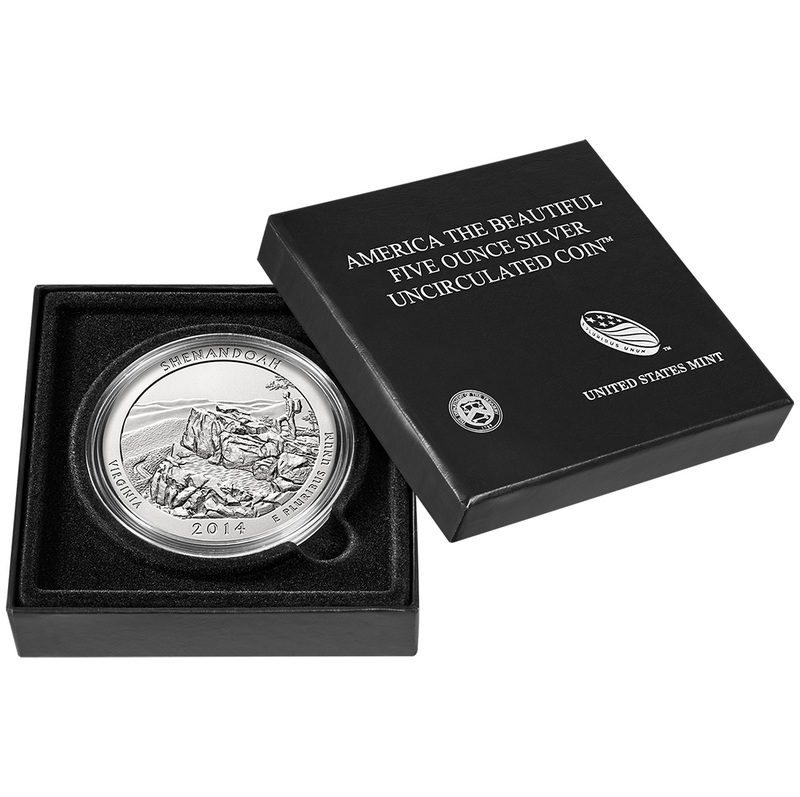 Fourteen were struck at the U.S. Mint's facility in Philadelphia and fourteen are from the U.S Mint's facility in San Francisco. The fourteen Philadelphia-struck coins are packaged together in one presentation folder with blue accents. The coins from Denver appear together in a folder with red accents. 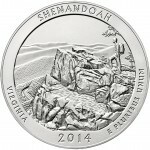 On Thursday, May 15, 2014, the U.S. Mint will release the 2014 Shenandoah National Park America the Beautiful Five Ounce Silver Uncirculated Coin™. 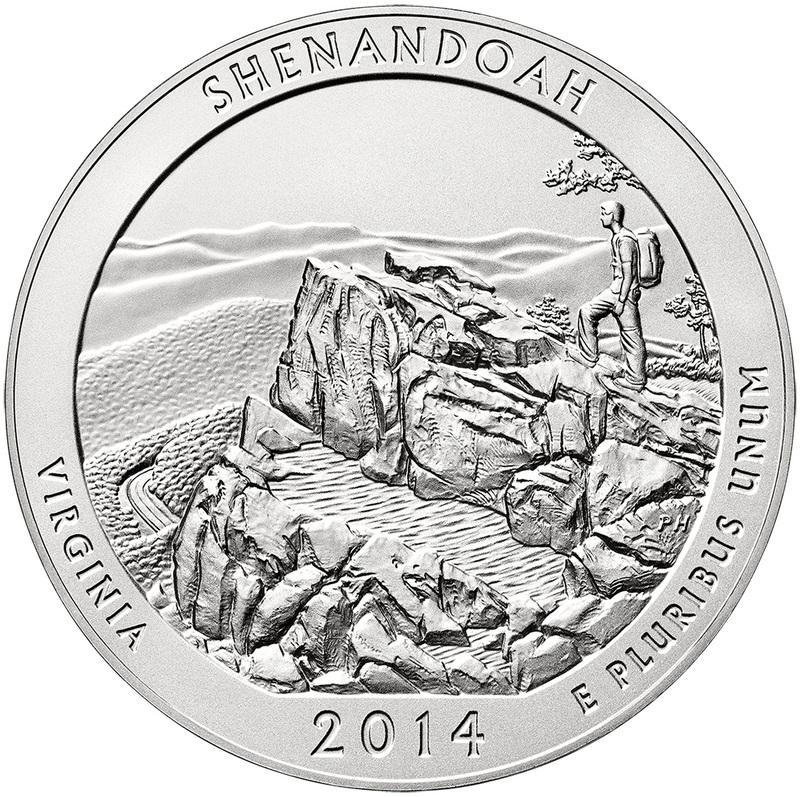 This coin is struck from five ounces of .999 fine silver to uncirculated quality and features a reverse design emblematic of Shenandoah National Park of Virginia. Mintage limit for the coin is 30,000. Pricing has been established at $154.95.